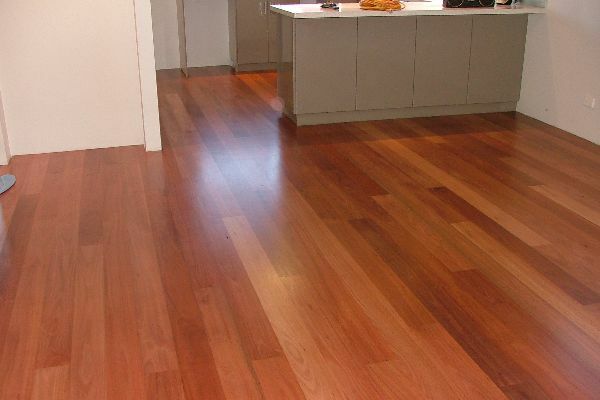 At Bosch Timber Floors we pride ourselves on our extensive knowledge of timber flooring and where to source it. With over 30 years’ experience, we have a great network of timber manufacturers to work with both in Australia and Internationally. If you’re looking for that hard to find timber or simply want to know what else might be available, talk to us and we’ll help you find what you need. Here are a few examples of lesser known timbers available. If you can’t see what you are looking for here, call us and we will track it down for you. 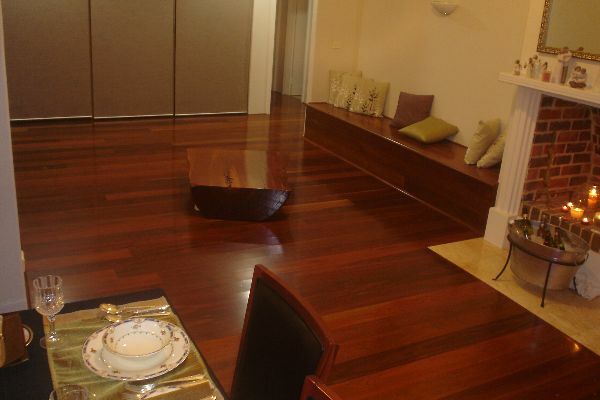 There are a wide range of additional timbers available from within Australia. 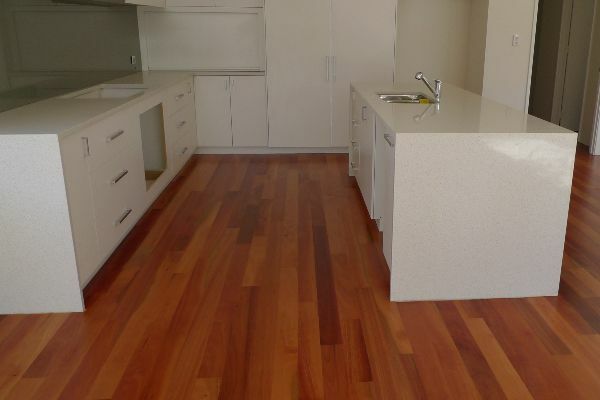 In WA we have can supply timbers such as Karri, Tuart, Sheoak and Wandoo. Whilst in addition to the timber above our East coast timber mills also offer Tallowwood, Turpentine, Southern Blue Gum, Messmate, Stringy Bark, Grey Box, Rose Gum and a host of other eucalypts. 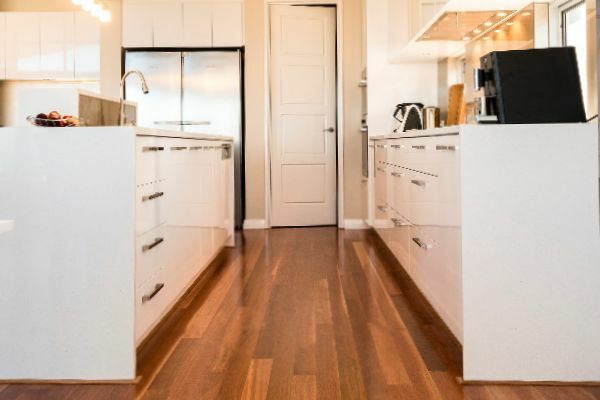 Whilst Bosch Timber Floors biggest selling timbers are from right here in Australia we also source and sell a wide range of international timbers as well. 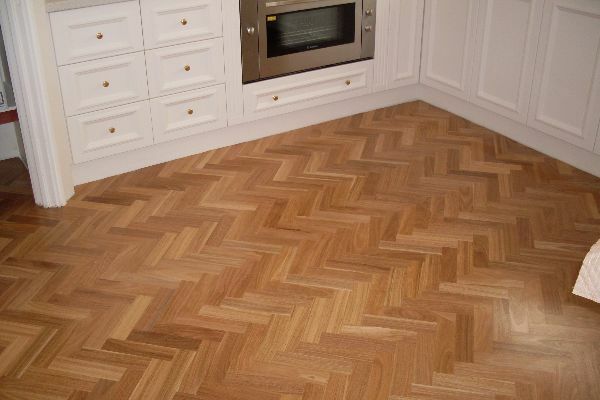 The well-known European Oaks and French Oaks have been a very popular trend in recent years with the ability to stain these timbers to specific colours for customers wanting to achieve a colour tone that fits closely with the palette of their décor. Other timbers sourced from Europe and the USA include, Beech, Maple, American White Oak, and Walnut. 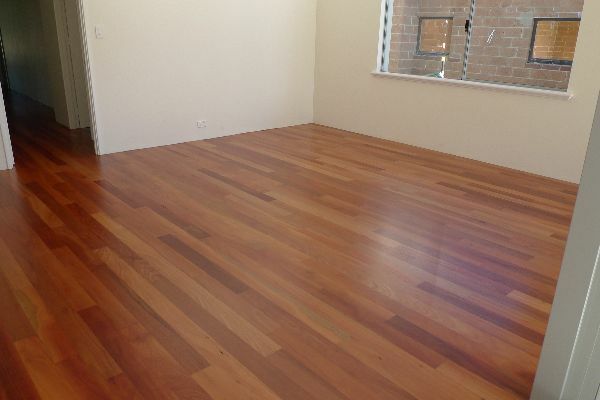 There are also several timbers that Bosch timber floors offer from time to time originating out of Asia. These include Kempas, Hevea, Batu and Merbau.